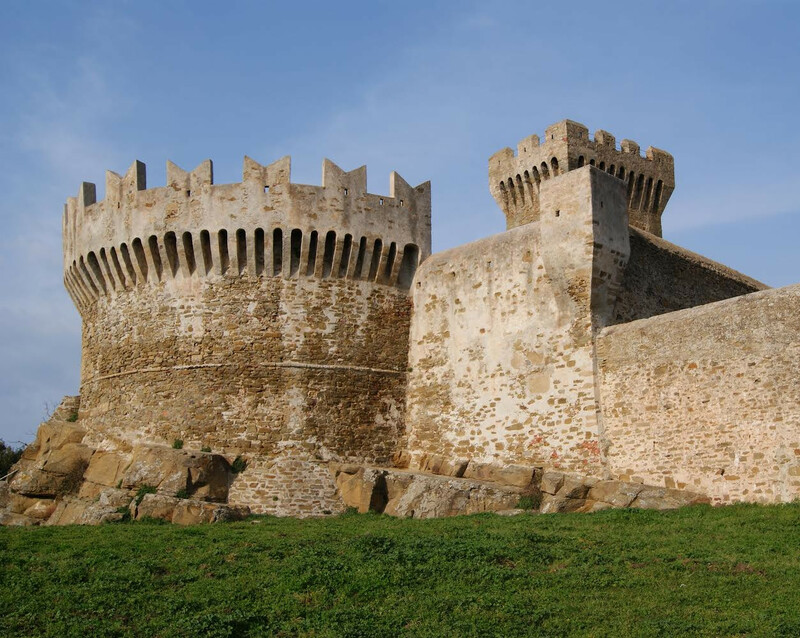 Discover the history of Val di Cornia! Cultural visits are perfect for those passionate about history, curious about the secrets of a land that once upon a time was the cradle of Etruscan civilization. 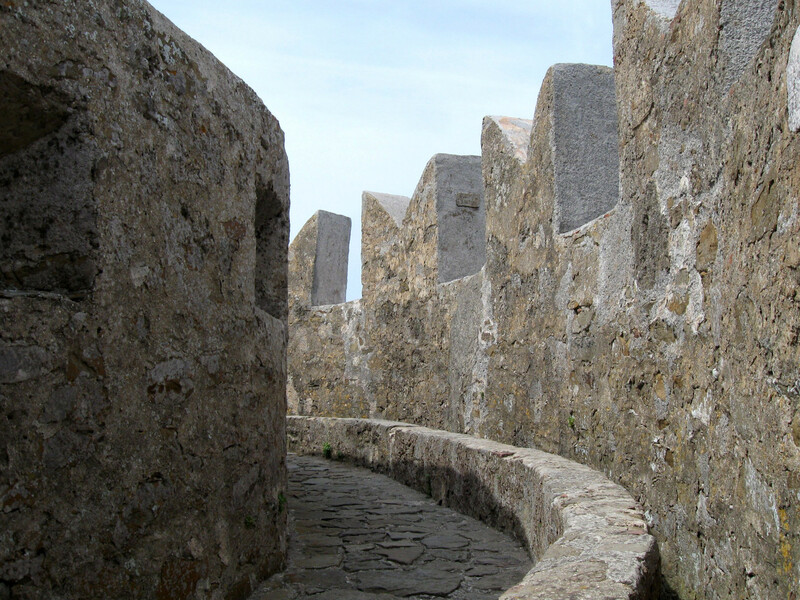 Discover the history of the Val di Cornia! Cultural visits are perfect for history buffs, curious about the secrets of a land that was once the cradle of the Etruscan civilization. You will step back in time with our guides who will guide you through the most important parks and archaeological sites in the area. An archaeologist will guide you to discover the Castle and its history, from the Middle Ages until today. You will visit the historic buildings, the Church of Santa Croce, the Tower and, finally, the Etruscan Museum of Populonia - Gasparri Collection where you will meet the ancient founders of Populonia: the Etruscans.